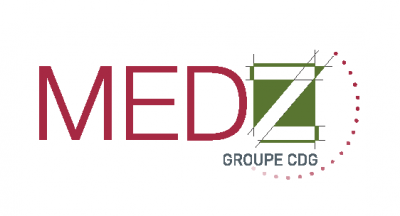 MEDZ is a subsidiary of the CDG Group, Morocco’s leading institutional investor. MEDZ is the leading consulting, installation and support platform for national and international investors in Outsourcing Delivery Centers. In addition to promoting the Moroccan offer in terms of Shared Services opportunities over 4 dedicated business parcs, MEDZ offers a 360 ° vision to investors looking for competitiveness gains and direct access to a very dynamic HR pool.